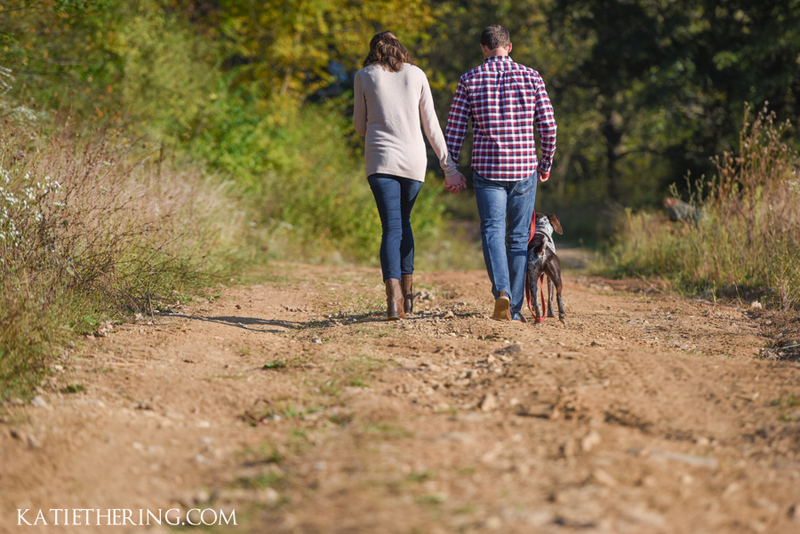 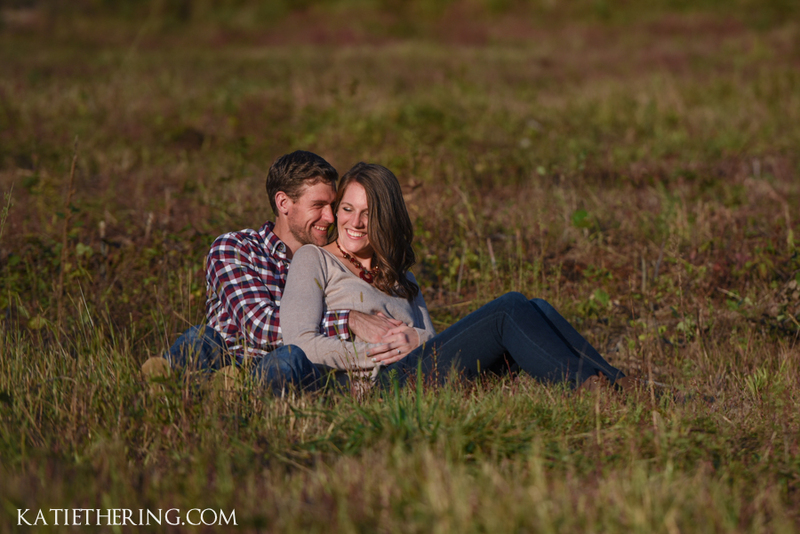 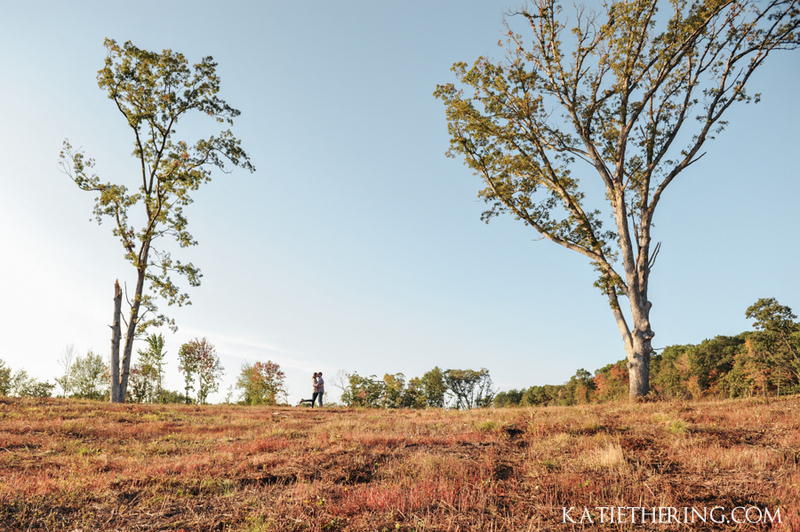 Last week I travelled down to my hometown of Spring Green, WI to photograph Kelly & Rickey’s engagement photos. 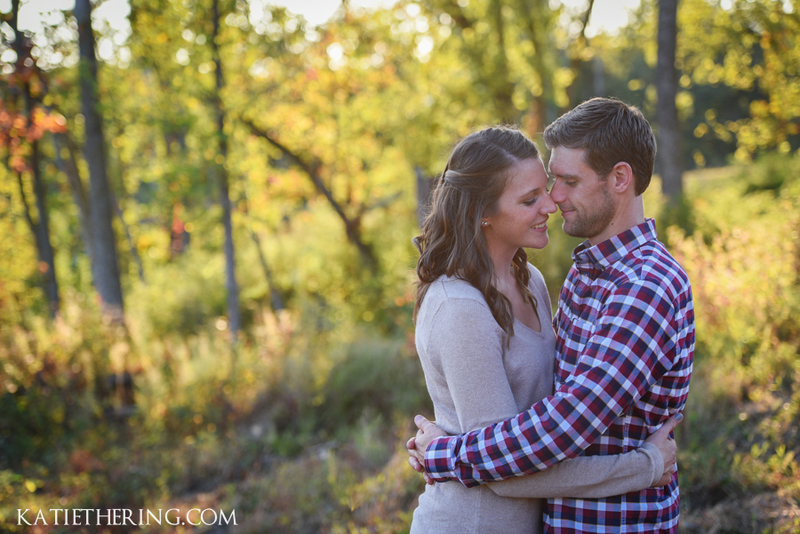 I always love traveling to Wisconsin for engagement photos and other shoots. 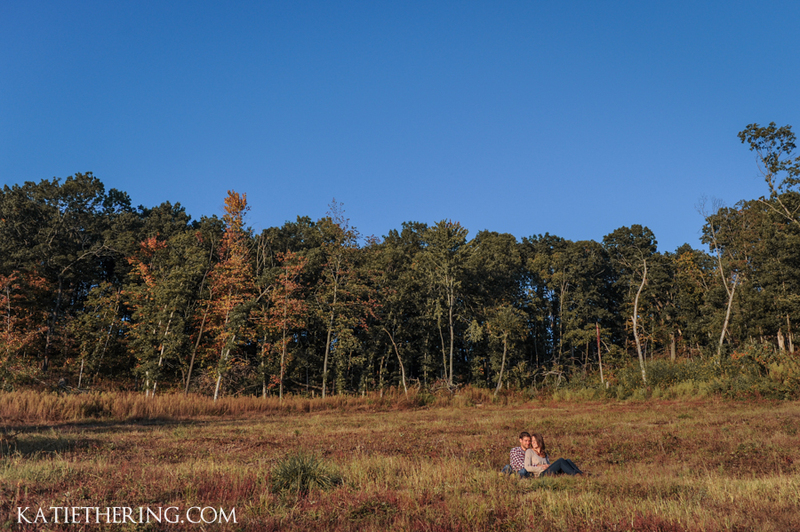 Not only do I get to see my family but I get some pretty awesome locations for my photo shoots, too. 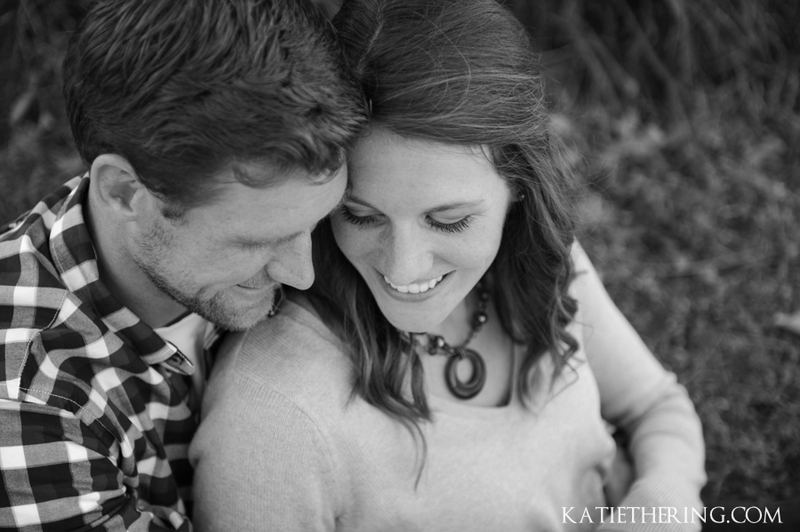 This one was extra fun for me because I’ve known Kelly a long time, since she happens to be my brother-in-law’s sister. 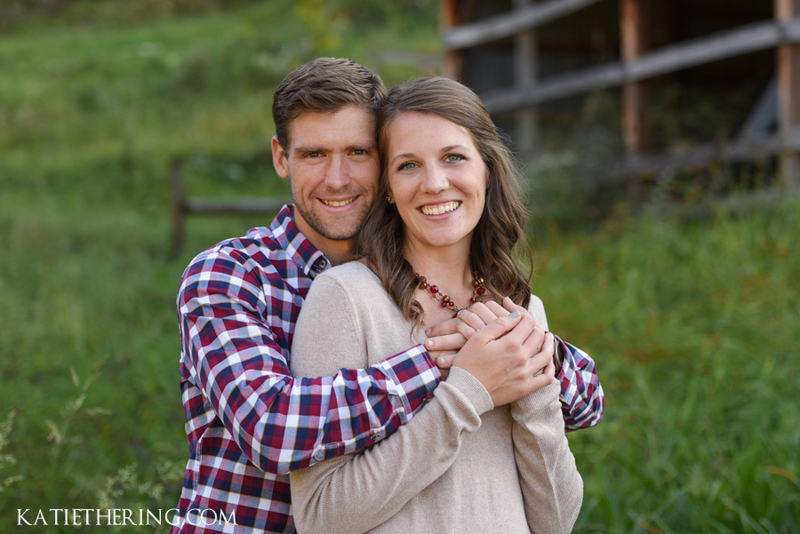 In fact, Kelly was the first senior I photographed when I was just starting my photography business! 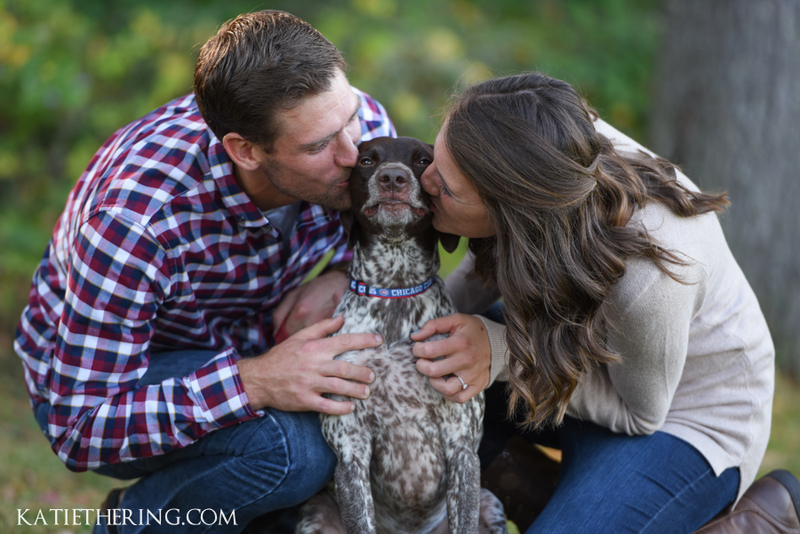 I love it when people bring their dogs with to the session! 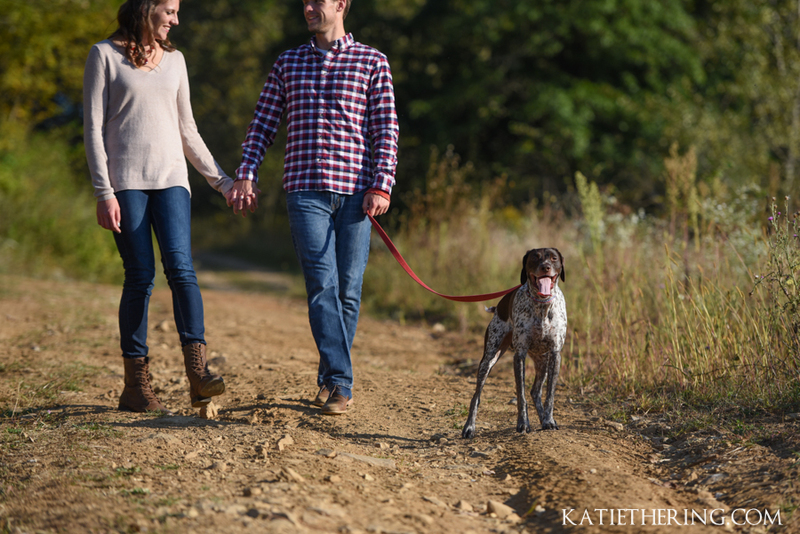 It’s fun that they get to be part of the photos, and in some cases Miles even stole the show. 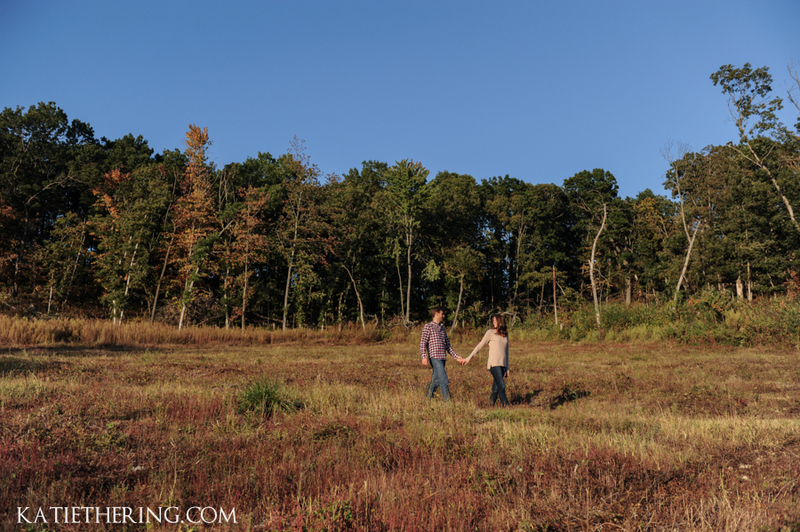 And the setting couldn’t be more perfect, we used Kelly’s family farm which gave us 200+ acres of farm country to play with. 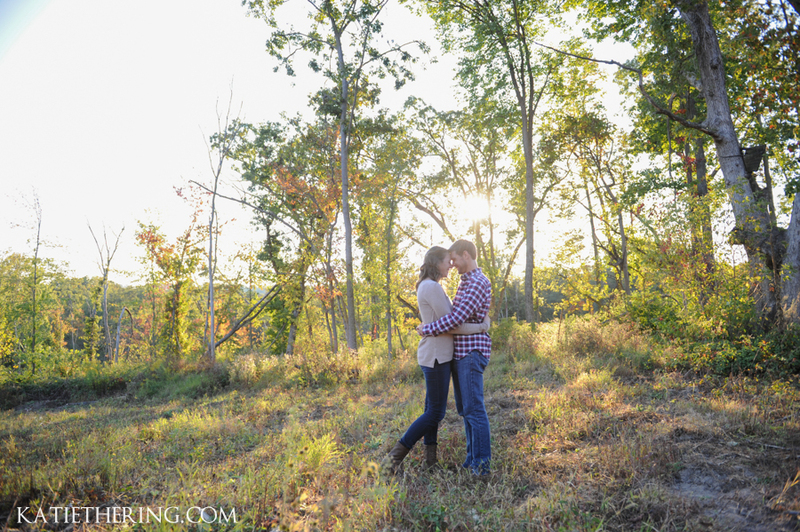 Such a treat, you just don’t get that here in the city! 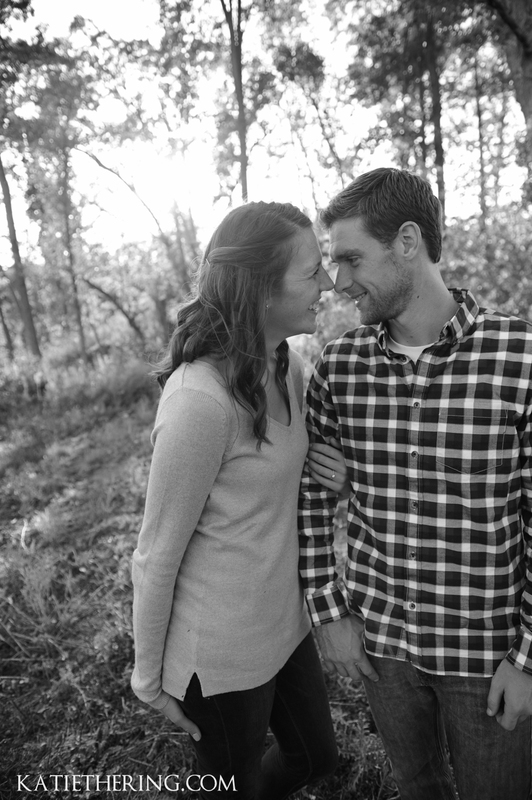 Very much looking forward to their wedding day next June! 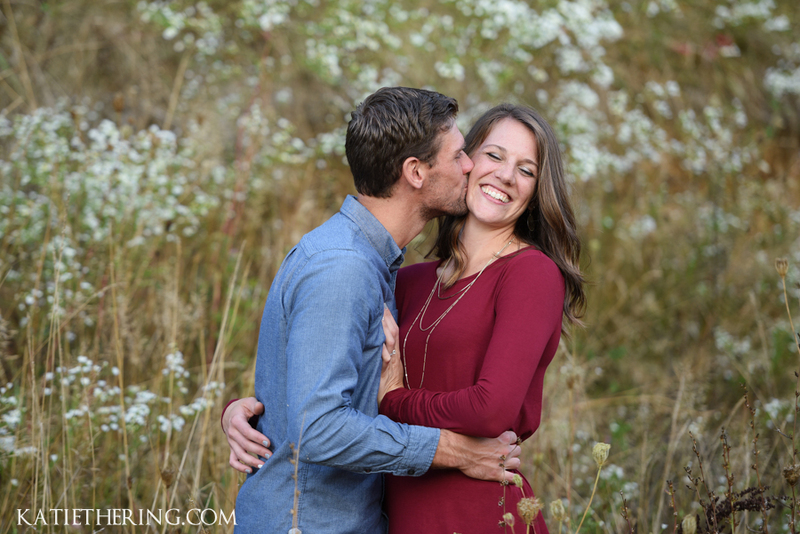 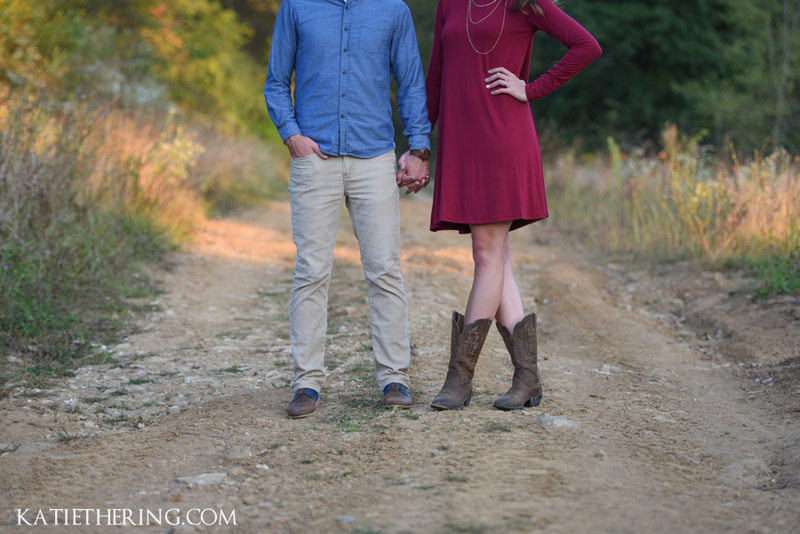 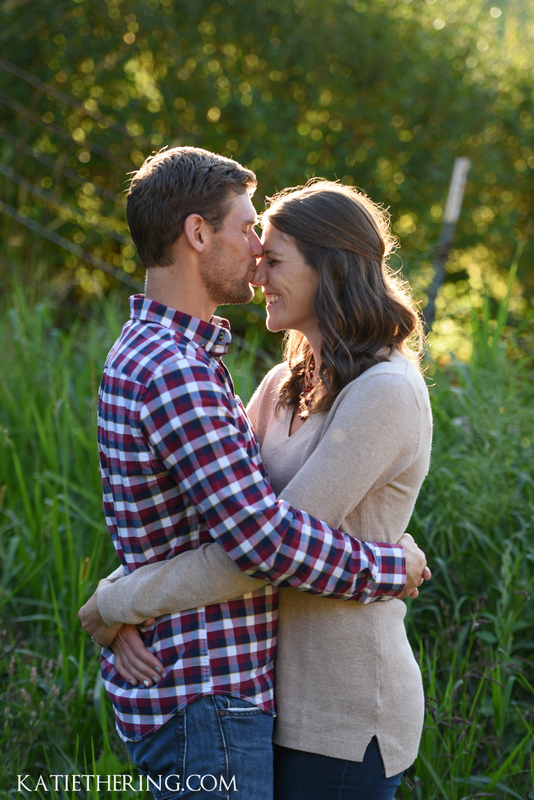 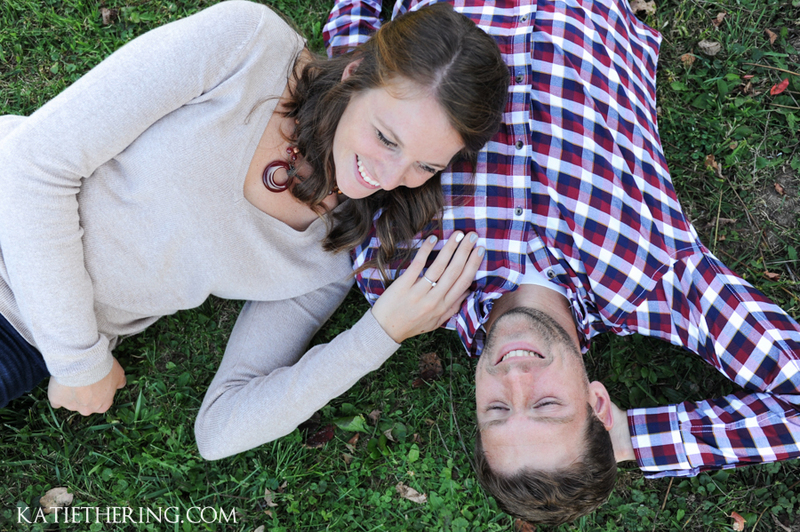 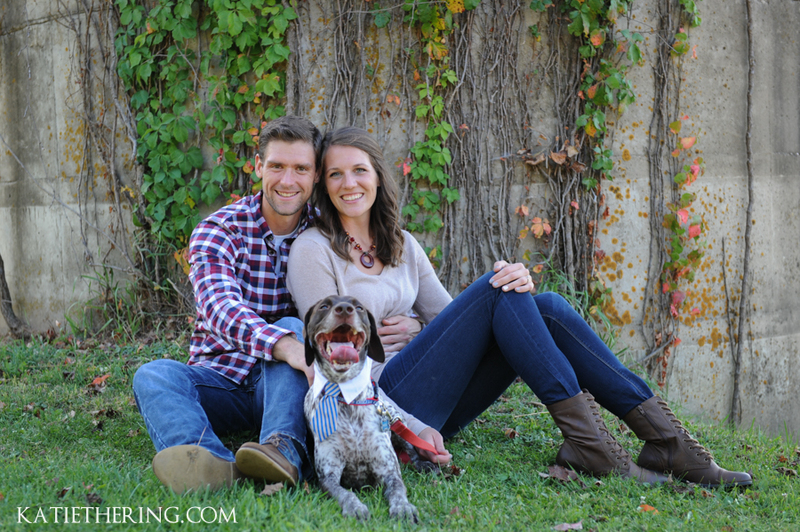 Interested in scheduling your own engagement session? 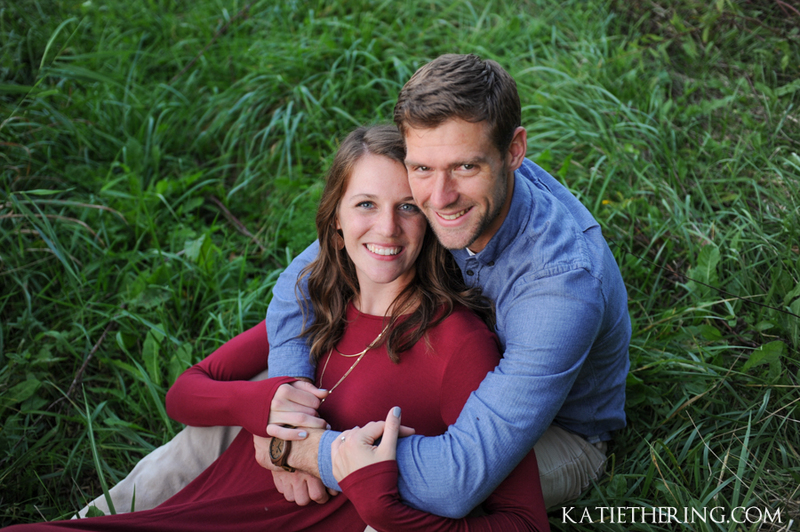 Contact Katie!